We are delighted to be celebrating 40 years in business from May 2018 to May 2019 and to mark the milestone the firm plans to raise over £40,000 for national and local charities. 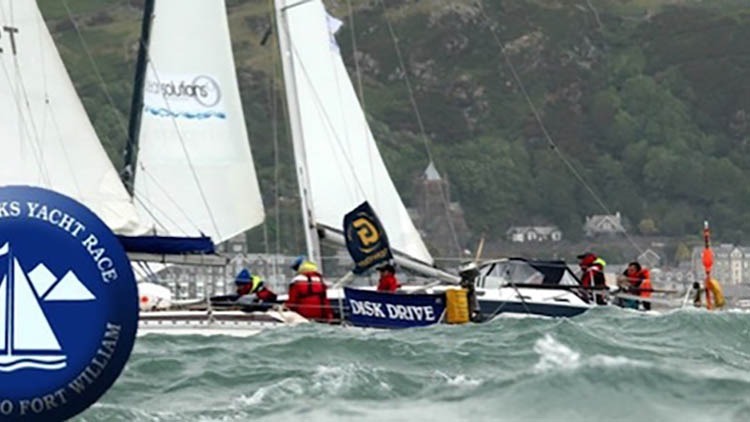 Fundraising events include a Three Peaks Yacht Race challenge, where a team of five will sail from Barmouth to Fort William and run up to the summits of Snowden, Scafell Pike and Ben Nevis and back down again; an art auction comprising 40 pieces of art; a German-themed Oktoberfest at Uppingham School; and a golf day. Nationally, the main beneficiaries will be children’s charities Rainbow Trust and Make A Wish; locally the Evergreen Care Trust, Matt Hampson Foundation; and a range of others nominated by staff. Please pledge your donation below using our form. We will only use your information to send you details about how to send your pledged donation to us and update you with news about our charity fundraising. We will not use the information for any other purpose.